Utilizing the top brand names in the industry, we can give you a standard product that is competitively priced for your budget and looks great, or we can provide a custom product that beautifully enhances the high-end aesthetic of your home or building. 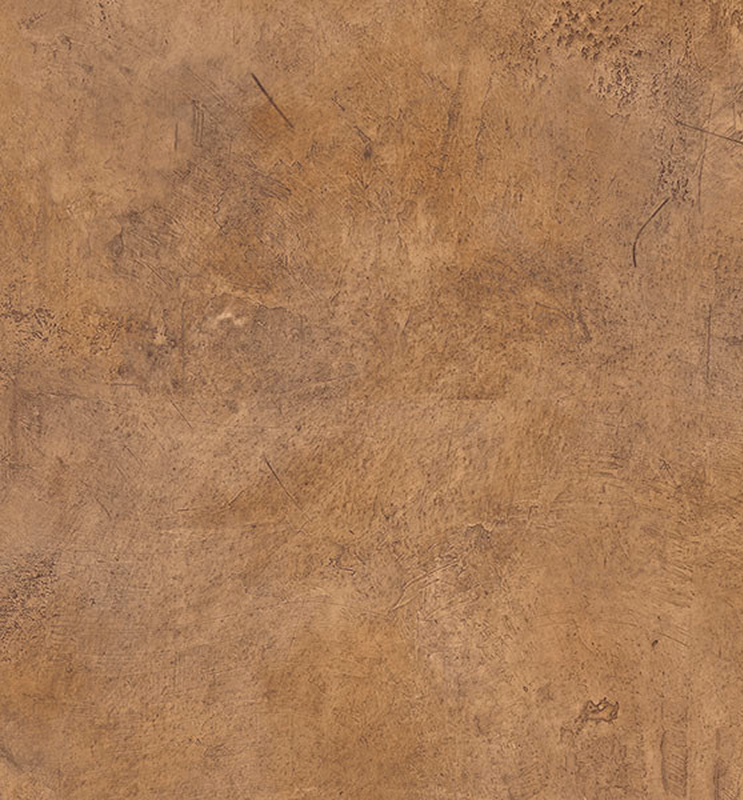 View our STUCCO gallery here. Customers can choose from a variety of traditional or synthetic products that provide all the right protection from weather and yet, provide great style. Here is a listing of some of the high quality and durable products we use to provide the best options for our customers. 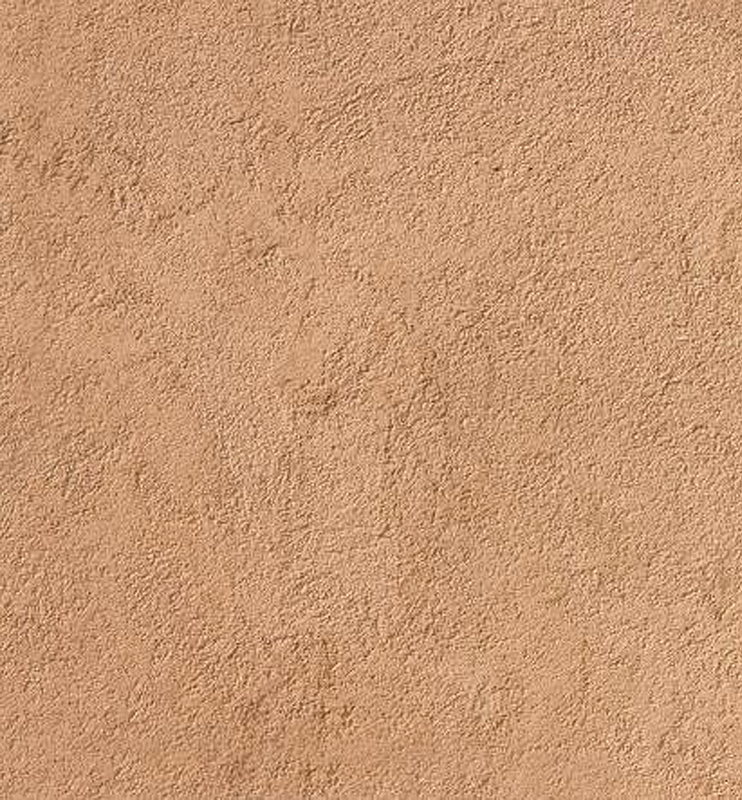 Synthetic stucco provides a more uniform color and texture. Your entire house and walls will look the same, and remain that way for a longer duration than traditional stucco. We feature STO brand products as they are developed to the highest level of architectural industry standards, and are waterproof. It is worth noting that once you have synthetic stucco, it is much more costly to return to a traditional system in the future. For traditional styles, we use El Rey products. In some parts of town, traditional stucco is still required by the historic board. Due to it's nature, traditional stucco absorbs some water and shows rain streaks and color changes over time. However, thanks to advances in stucco technology, traditional stucco products can last almost as long as synthetic products with the proper maintenance. It’s the question we hear all the time. The answer is simple. It’s up to you! We install both types of systems. It really comes down to which style looks the best to you. Whatever your needs, start by getting a free quote. Our foreman, and crew, are among the best in the Southwest. READY TO MOVE FORWARD WITH YOUR NEXT STUCCO PROJECT?